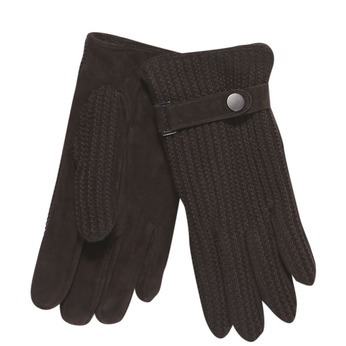 Men´s winter gloves with a knitted upper part. 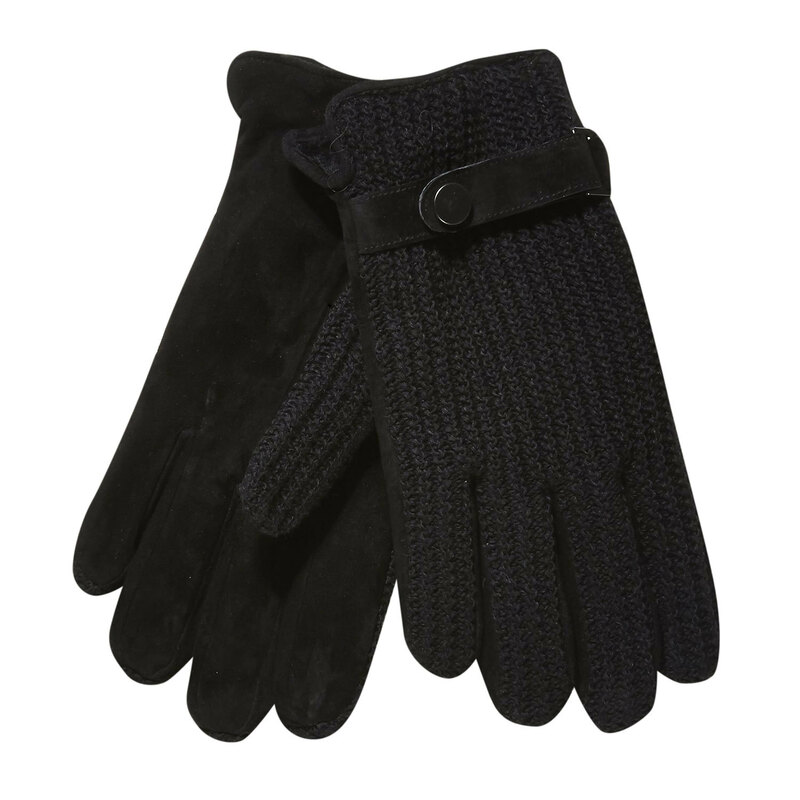 The universal black colour will readily combine with coats or jackets. A strip around the wrist facilitates slipping them on.